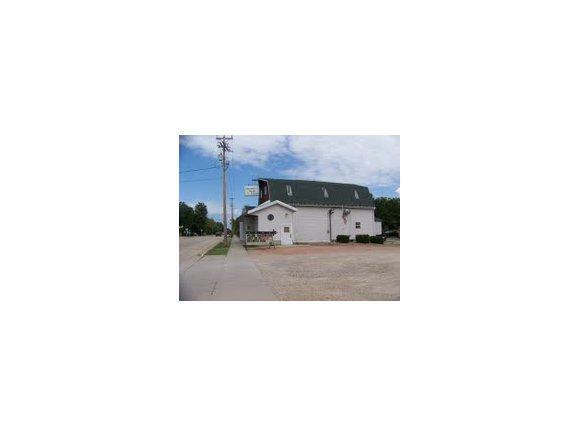 960 Depot St Street, Manawa, WI 54949 (#50061005) :: Todd Wiese Homeselling System, Inc.
Stop right here! 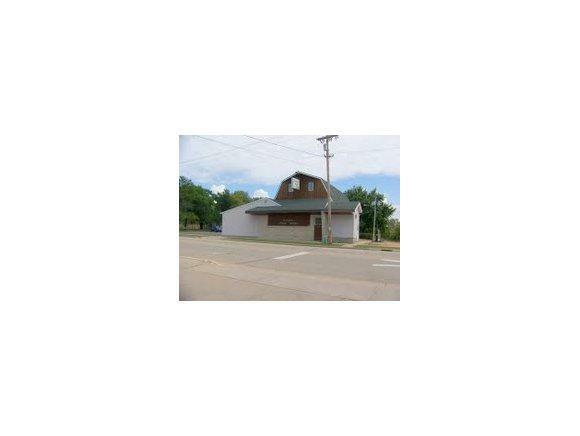 Your new business is right around the corner! 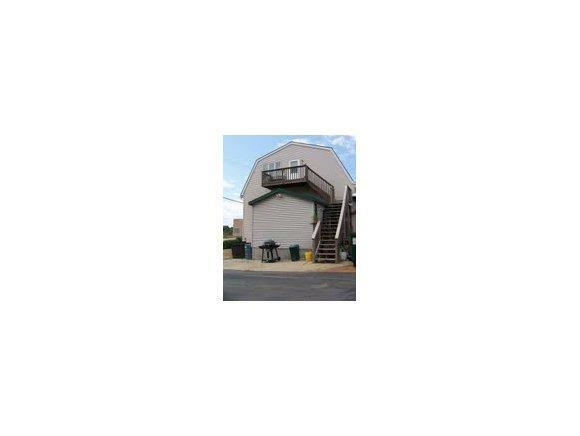 This turnkey operation is ready for you to step right in and take over. 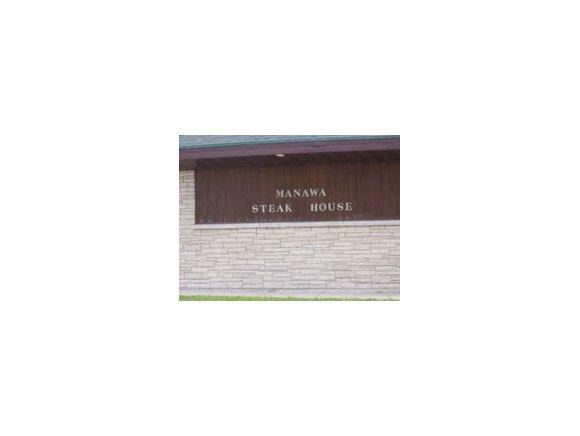 The Manawa Steak House has been in business for the last 30 years and is still going strong. The bar & eating area have been completely remodeled giving you a horseshoe bar with at least 35 stools for patrons. You have over an acre of room not only for parking. It is an excellent turn-key operation. Sellers want to retire and spend time with the family.